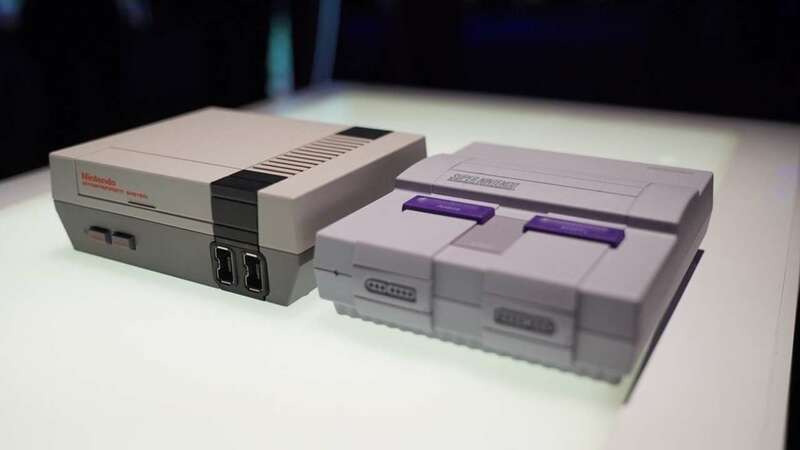 Nintendo has announced that more than 10 million NES Classic and SNES Classic units have been sold since both consoles released. First launching to high demand in November 2016, the NES Classic was canceled in April 2017 and then re-released in June 2018. 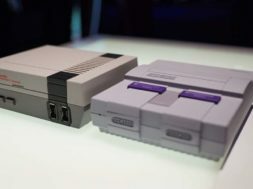 The SNES Classic released in September 2017. During Nintendo’s financial results briefing, president Shuntaro Furukawa stated both Classic consoles’ success suggested there might be “even greater demand during the holiday season.” Furukawa did not discuss either unit’s future during the briefing and did not remark whether this success might justify the creation of additional Classic consoles–for Nintendo 64 or GameCube, for example–or the addition of more NES games on Switch Online. Nintendo has also released the updated list of the company’s global game sales data for both Switch and 3DS. The biggest change in the Switch list is Mario Tennis Aces, which shot up to the number six spot with 2.16 million copies sold, after being number 10 during the last update. The big four–Super Mario Odyssey, Mario Kart 8 Deluxe, The Legend of Zelda: Breath of the Wild, and Splatoon 2–remain in the top, while the rest of the list has shuffled around a bit. With Nintendo adopting a pay to play online model for the Switch, it will be interesting to see if Splatoon 2 can continue to remain in the top four, or if it will be knocked out by another game in the coming months.